Join Ann Curry for dramatic reunions between people separated and thrown together by the events of WWII. 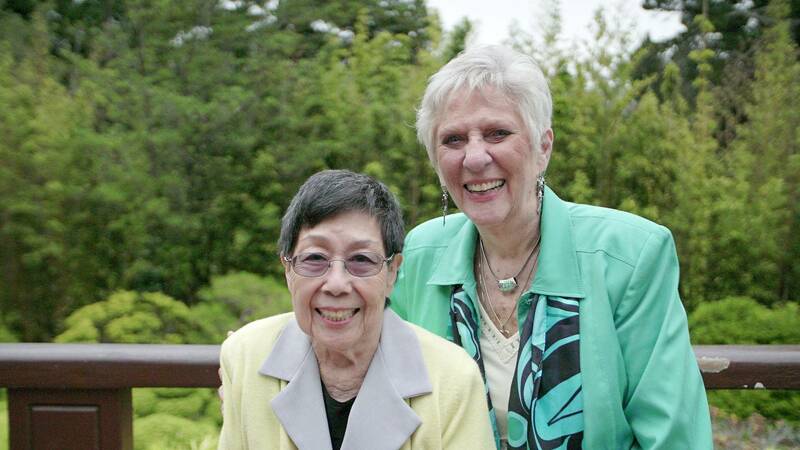 A Japanese-American woman sent to a confinement camp hopes to find the childhood friend whose acts of kindness helped her cope. And a survivor from a Jewish ghetto in Shanghai searches for the daughter of the couple who became surrogate parents during the war years. 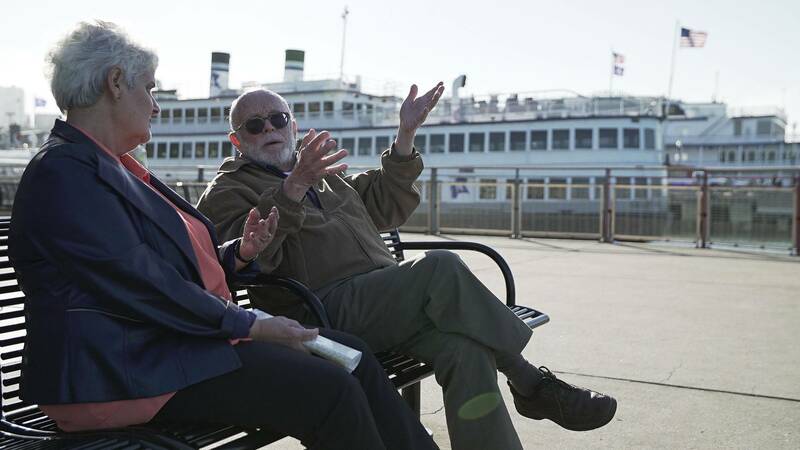 Join Ann Curry to witness dramatic reunions between people separated during WWII. Peter was born in Berlin, Germany in September 1934. 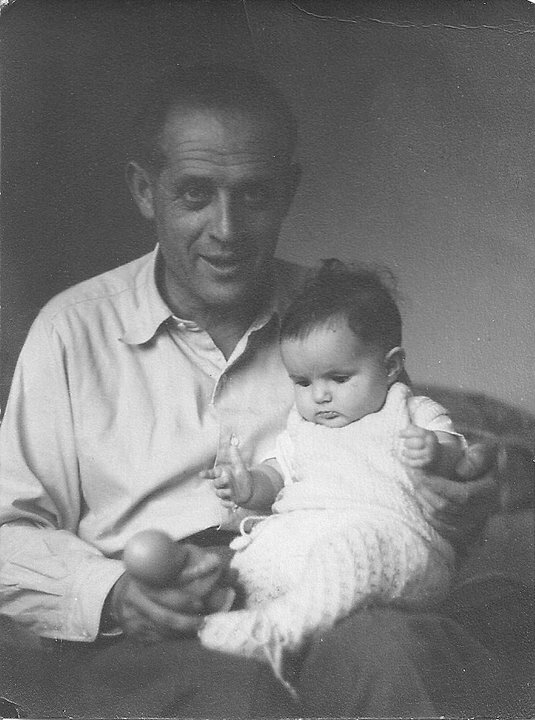 In late 1938, shortly after Kristallnacht, he fled with his parents to Shanghai, China. 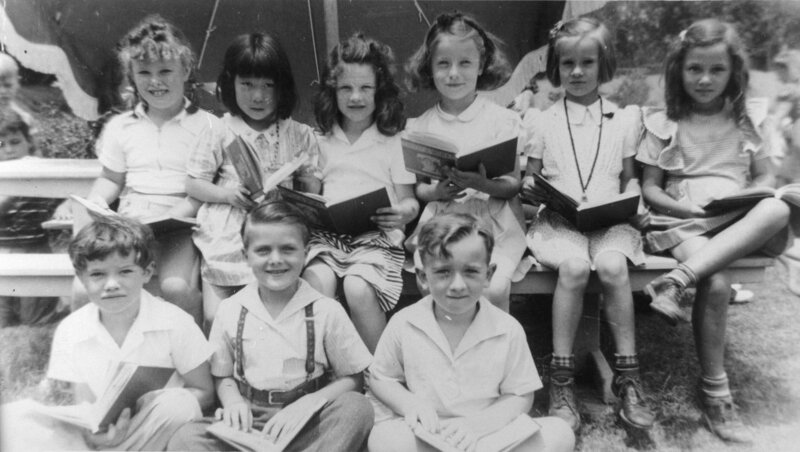 They lived in the "French Concession" where Peter went to elementary school. After the war, Peter and his mother travelled to Israel. His father stayed on in Shanghai. In late 1949 his father was evacuated from Shanghai to Canada. 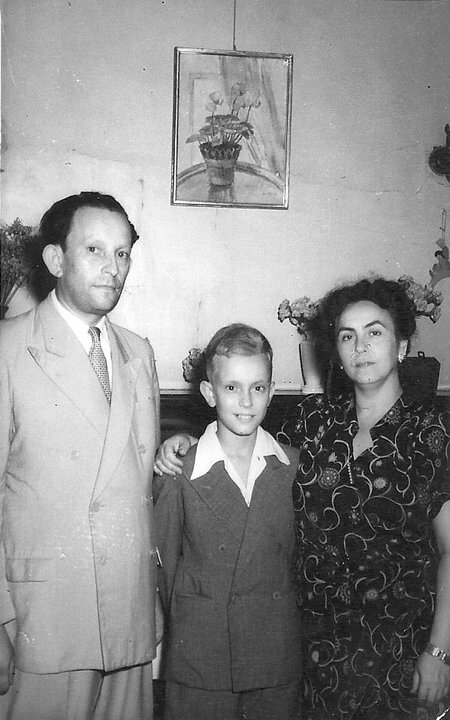 Peter and his mother moved from Israel to Italy, then to Austria and in April 1951 sailed from Germany to be reunited with his father in Montreal, Canada. Later Peter became an American citizen and earned a Bachelor of Engineering, a Master of Science degree and later a Ph.D. in Biophysical Sciences. In 2000 he was one of the charter members of the Biomedical Engineering department at the New Jersey Institute of Technology (NJIT) from where he retired as Associate Professor emeritus of Biomedical Engineering in 2002. Peter was a volunteer firefighter in Buffalo, NY and earned a Volunteer Fireman's Exemption Certificate from the State of New York. Today he speaks about his Shanghai experience at local schools, Jewish organizations and an occasional church group. 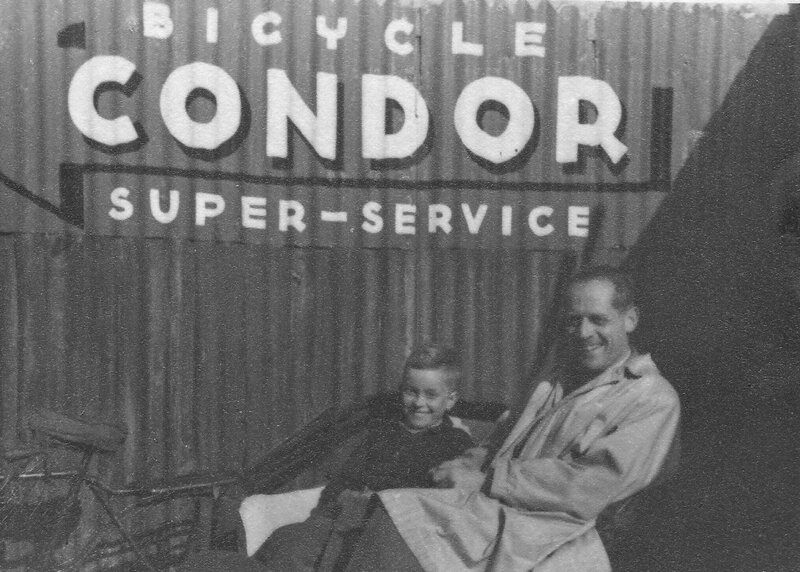 He married his wife Dina in 1959 while a graduate student at Cornell University and they have two sons Richard and Steven. 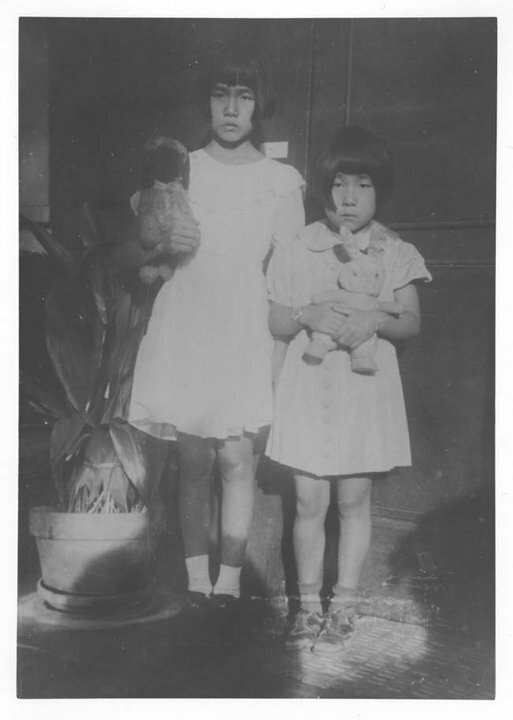 Reiko was born in Los Angeles in 1934, the youngest of eight children. 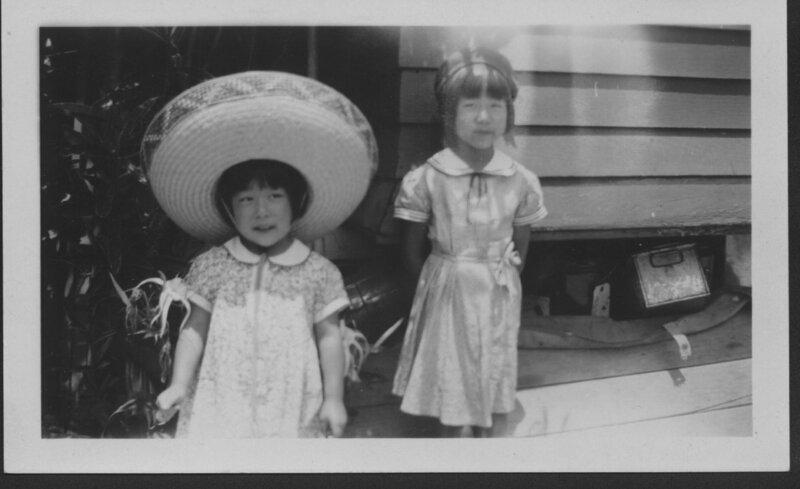 Following Japan’s entry into World War II, Japanese Americans such as Reiko’s family were forcibly relocated to internment camps. At the age of 7, Reiko was evacuated and eventually found herself isolated at Wyoming’s Heart Mountain camp for the duration of the war. They worked hard to rebuild their lives after the war. Reiko finished elementary school and went on to high school and then college. 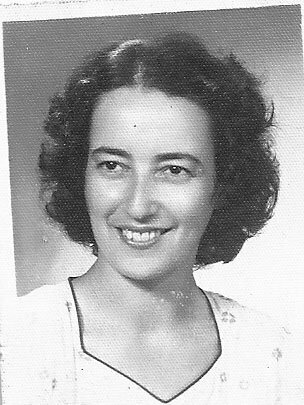 In 1956, she completed her BS, Nursing at UCLA and went on to complete her Master’s in Nursing. Reiko went on to serve as a Foreign Service Nurse for the US Department of State in Phnom Penh, Cambodia and Cairo, Egypt before returning as a charge nurse to Children’s Hospital of Oakland, CA in the Neonatal Intensive Care Unit. 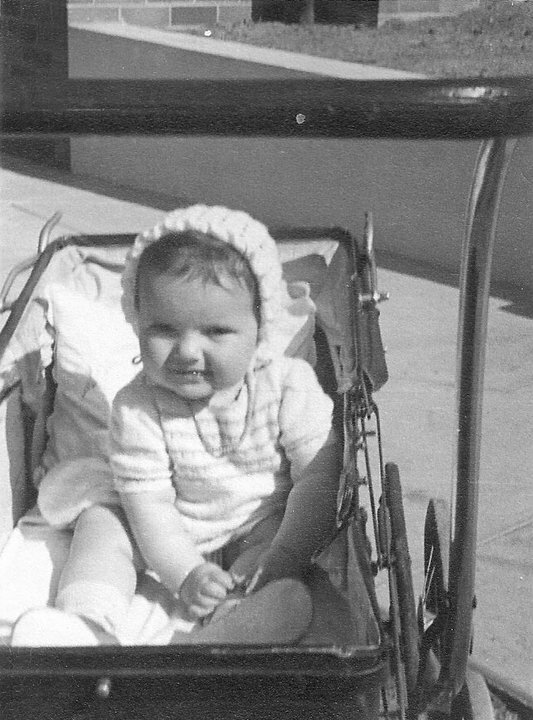 From 1969 to 1995, she worked for the California Department of Health, first as a Health Consultant, and then as an administrator with California Children’s Services and the Genetically Handicapped Persons Program. Today she is retired and lives in Sacramento. She regularly gives talks to local schools to share her experience of Japanese American Confinement and what we can learn from history. Peter Engler (left) and Margaret Hudson (right) reunited in June 2017.